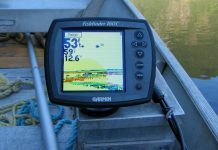 Switchfire SONAR is a great tool for both novice and experienced fishermen. 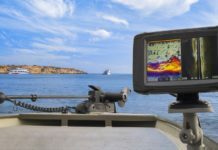 It helps you customize the way you view SONAR returns on-screen. 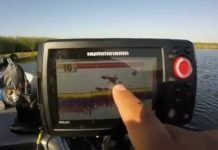 It features two modes: MAX mode, which heightens the sensitivity of the returns to a point where you can see anything and everything that gives even the slightest echo. The second mode is CLEAR mode, which skips over some of the lower returns and only shows you strong echoes, which can clean up your screen and help you make sense of structure and depth. 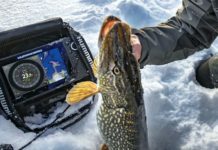 Using a memory card, you can make recordings of whatever SONAR readings your Humminbird fish finder picks up – this is a great way to save and review what you saw underwater. 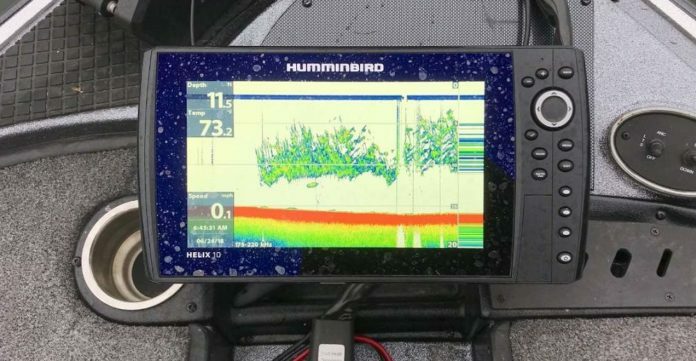 Humminbird’s DualBeam Plus is a technology exclusive to Humminbird that uses two SONAR beams simultaneously. 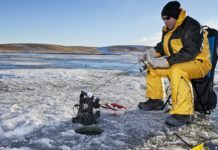 One is a narrow 20 degree beam that is highly concentrated directly below your boat, and the other is a wider 60 degree beam that shows much wider coverage. 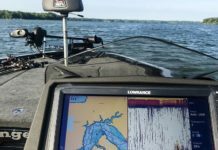 You can view data from both beams either as a split-screen or blended together, bringing you the best SONAR coverage there is.